Just how bothered are you by gas-powered weed wackers? If you’re like a lot of folks, you don’t exactly enjoy the fuss needed to mix gas and oil properly. The noise is certainly a cause of tension with neighbors, and you certainly don’t relish breathing in on those fumes. 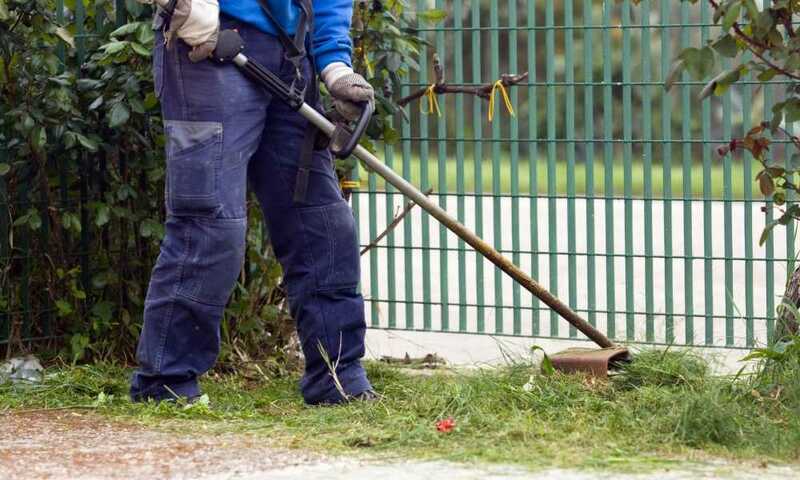 But exchanging that weed wacker to one with a cord comes with its own set of problems, as you’ll need a very long cord that may limit your range and also pose a tripping hazard. 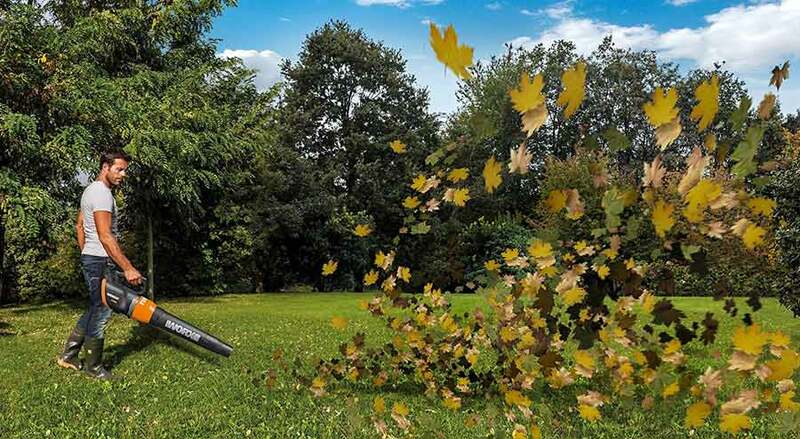 Of course, to avoid these problems you can just get the WORX WG163 GT 3.0 20V Cordless Grass Trimmer/Edger, especially if you just need a grass trimmer and edger. So what exactly do you get with this cordless WORX WG163 GT 3.0? 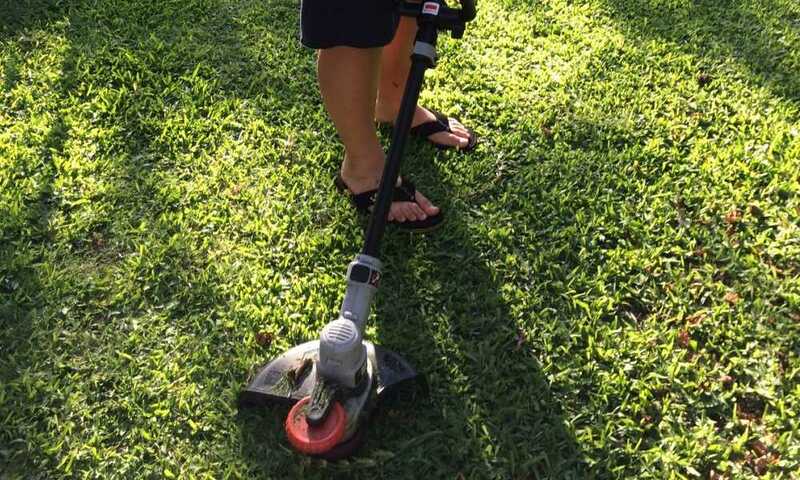 This is a tool that offers you the ability to trim your whole yard with professional results. 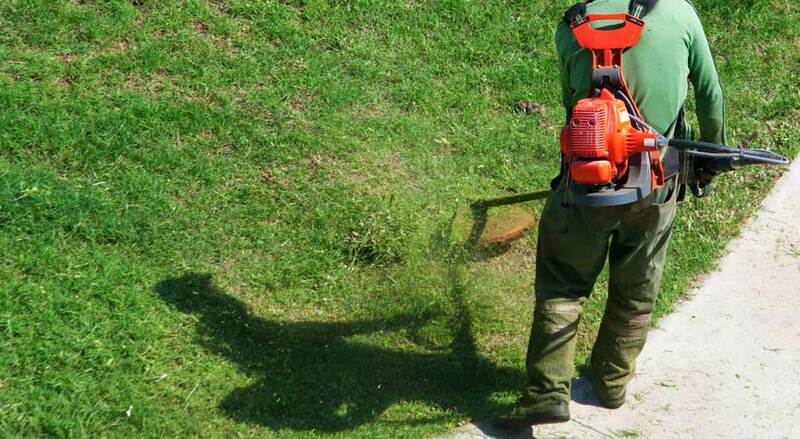 It cuts your lawn and then it can turn into an edger as well. This is powered by a Max lithium power battery, though your purchase comes with two of these batteries so you can charge one while you use the other one. A charger is also included. In addition, it’s the same type of battery that’s the main feature of the 20V Worx Power Share System. This means that if you’re a true Worx fan with other Worx power tools, you can take the batteries from those other power tools and use them on this one. The cutting diameter is 12 inches across. That’s pretty standard for cordless models. It doesn’t take tools to make the conversion from trimmer to edger. You just use an easy pull to turn the trimmer head, and then turn to lock it in place. 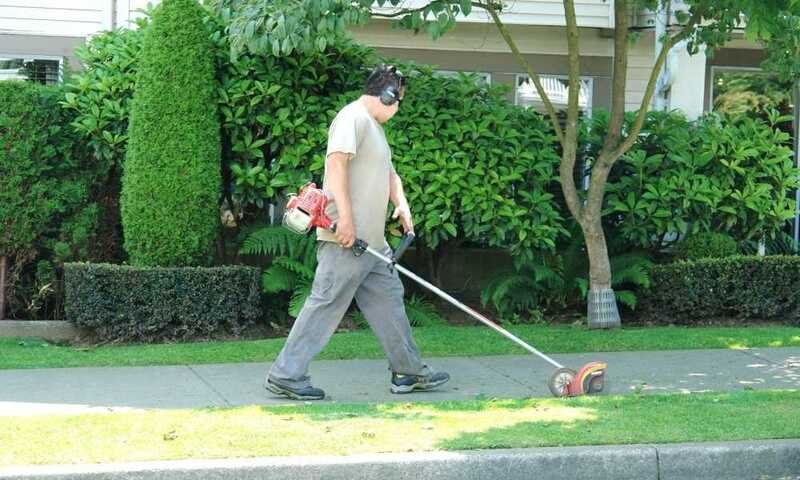 You then end up with a wheeled edger that lets you trim along your sidewalks and driveways. With the way it’s angled, you can easily access areas like those under your swing sets. You’re also allowed to make height adjustments to the trimmer very easily. There are seven preset locking adjustments to choose from. This is also very lightweight, as it weighs a mere 5.3 pounds. This features the brand’s own “Command Feed” spool system for instant line feeding. There’s no bumping required to advance the line. It’s true that it doesn’t quite offer the same cutting as a gas-powered weed wacker. But for the grass on your lawn, that kind of power may not be necessary anyway. Also, the lower power output means that it’s easier to control, so you can end up with a cut with finer detail. 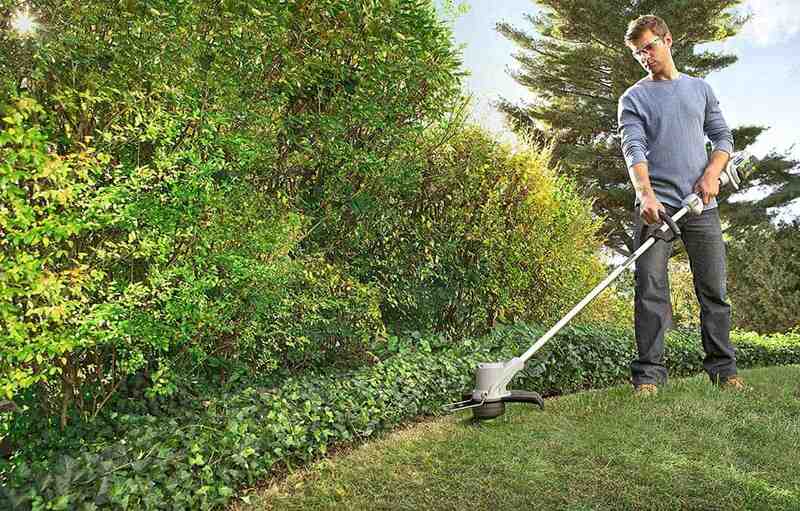 It’s very ergonomic and lightweight, so it’s easy to handle as you cut your way around your lawn. The seven preset settings allow you to find a height adjustment that works best for you, while at the same time you don’t have to worry about being able to lock the handle in place. It’s great that it can be an edger The flip over edging function works very well with the dual-positioned inline wheels and the edging guide. You can use this continuously for 20 to 30 minute. When you can turn this on and off as necessary, you can perhaps extend that to an hour of use. This also comes with two batteries as part of the purchase. So you’re spared from having to buy a backup battery on your own. Fully charging of the battery will take less than three hours. If you’re a true Worx aficionado, then the battery issue isn’t an issue for you at all. That’s because you can just get all those fully charged batteries and use them on this Works grass trimmer. You can simply replace them one after another. 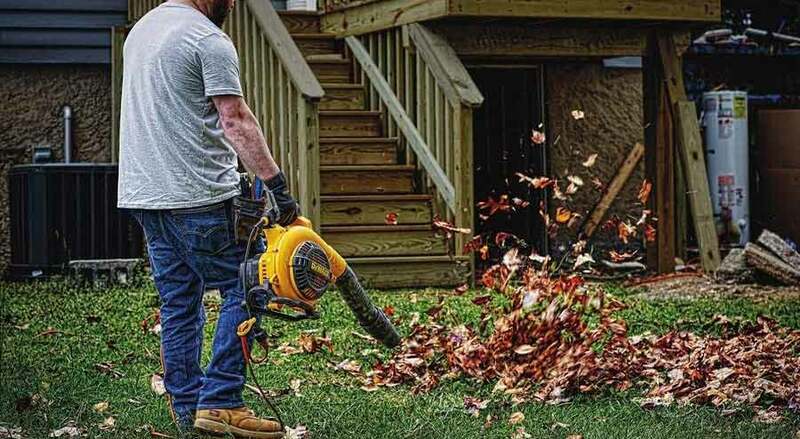 This saves you from all the trouble that usually goes with gas-powered trimmers: mixing oil and gas, extra maintenance requirements, stressful noise, and breathing in fumes. You also don’t need to worry about the range of an electric cable or whether you’ll trip on or accidentally cut the electric cable. 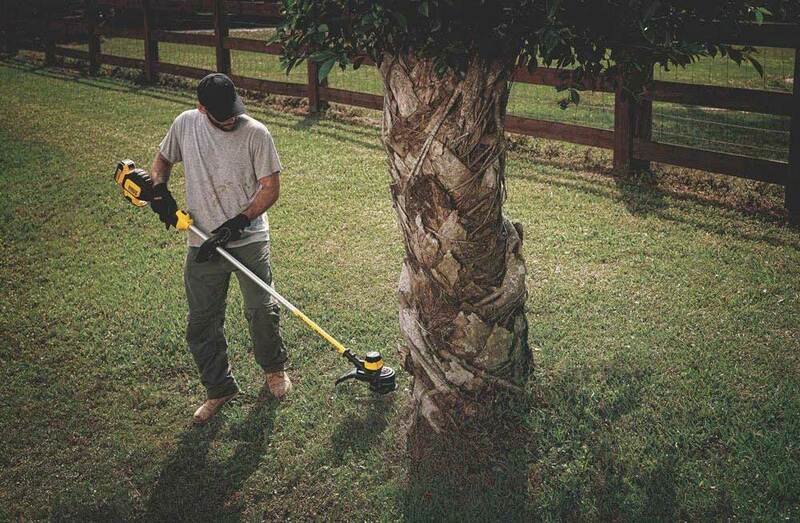 This is advertised as a grass trimmer, and it’s not meant for tougher vegetation. If you need more power, this isn’t your option. If you have a large yard and you don’t have other Worx power tools, you may not be able to use one while you charge the other continuously. That’s because the three hour charging time doesn’t match the length of use for each full charge. If you do have a modest yard and you really just want to trim and edge your lawn, this WORX WG163 GT 3.0 20V Cordless Grass Trimmer/Edger is exactly what you need. It’s easy to use, and the results are excellent. You even get two batteries, so you can take care of your lawn even without other battery packs from your other Worx power tools.